Les Miserables composers Claude-Michel Schonberg, Alain Boublil and Herbert Kretzmer have penned a new song titled “Suddenly” for the musical's upcoming film adaptation, according to the U.K.'s Daily Mail. 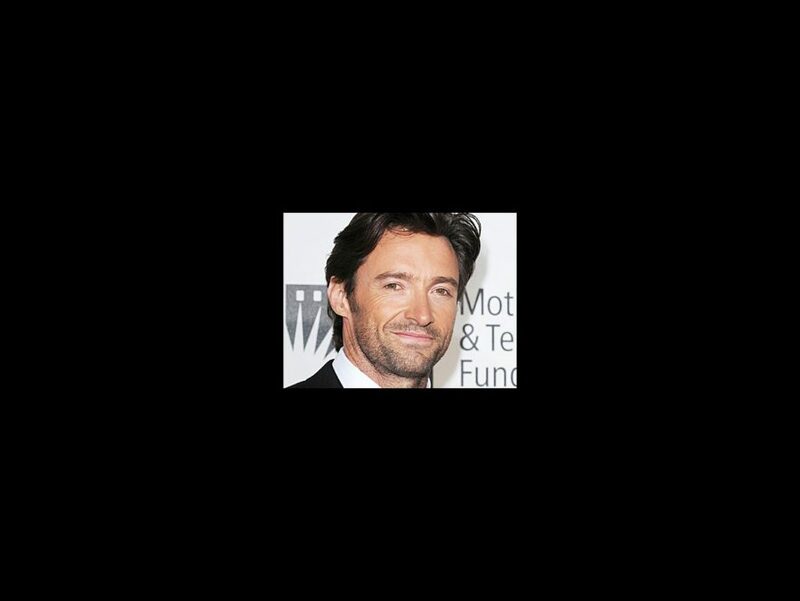 Hugh Jackman, who plays Jean Valjean, is set to perform the number. Filming of the movie, directed by Tom Hooper, began in France on March 8. No word yet on where the song fits into the film’s plot. The iconic score of Les Miserables already includes “I Dreamed a Dream,” “On My Own,” “Stars,” “Bring Him Home,” “Do You Hear the People Sing?,” “One Day More,” “Empty Chairs at Empty Tables,” “Master Of The House,” and many more. Joining Jackman are previously announced stars Russell Crowe as Javert, Anne Hathaway as Fantine, Samantha Bark as Eponine, Amanda Seyfried as Cosette, Eddie Redmayne as Marius, Sacha Baron Cohen as Monsieur Thenardier, Helena Bonham Carter as Madame Thenardier and Aaron Tveit as Enjolras. Original cast members Colm Wilkinson and Frances Ruffelle will also make appearances in the film. Based on the novel by Victor Hugo, Les Miserables first opened at London’s Barbican Theatre in October 1985, and in October 2006, the show became the world’s longest running musical.